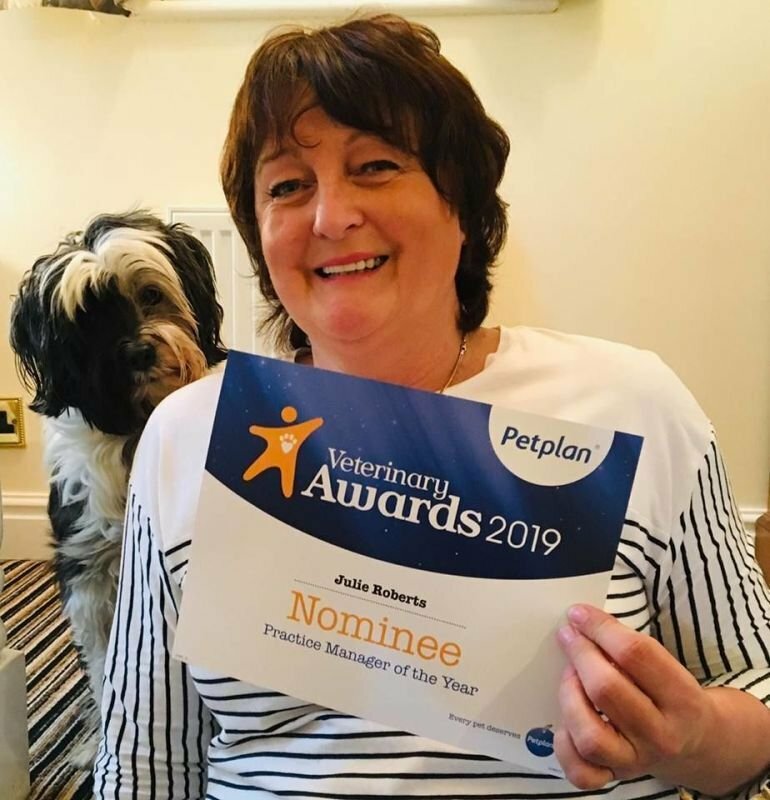 Julie has worked in veterinary practice management for over twenty-five years in both mixed and equine practices. She moved to the Netherlands for a number of years, maintaining professional contacts through returning to work in the UK part-time continue advance her practice management qualifications. After all these years she is still passionate about the profession that is her career. Julie joined Cheshire Equine Clinic in November 2014. Julie’s other passion is her dog Toffee, a Tibetan terrier who she shows, and her very elderly tortoise Emily; who does nothing!